April Showers bring May Flowers…and maybe a New Kitchen….?? 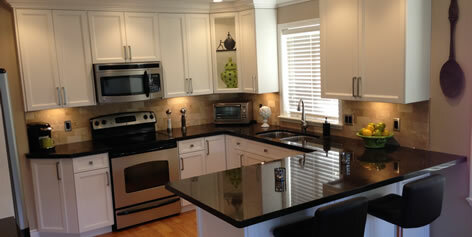 Mrs. O’Neil called today and said how happy she was with the work you did in her kitchen. Keep up the good work!